children, education, and Emerald Isle. 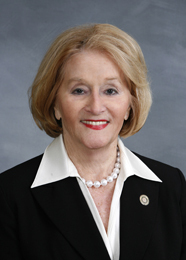 She served in the NC House and NC Senante for 20 years. Pay online by clicking HERE and donating by Pay Pal.